The 4-week shred competition starts on Monday April 22nd 2019 and ends on Sunday May 19th 2019. To be eligible to enter the competition you MUST start the shred on April 22nd 2019 and uploaded your photos before midnight Friday May 24th 2019 (BST). Step 2: Take your before photos against a plain background. The lighter the colour the better, make sure it is clear of any shelving or clutter. Stick an A4 or Letter size paper on the wall that is clearly visible. Please note it does not matter if the date is in the UK or US format as long as it can be read clearly. The newspaper must be dated Monday April 22nd 2019. BEFORE IMAGES: Hold a newspaper in one hand with the front page and date clearly visible for every image (front, back and sides). If the date is not clearly visible please make sure the headline is, as this will be verified. Do not email your before images before Monday May 20th 2019. Step 3: AFTER IMAGES: Hold a newspaper in one hand with the front page and date clearly visible for every image (front, back and sides). If the date is not clearly visible please make sure the headline is, as this will be verified. The newspaper must be dated Monday May 20th 2019. Remember to place your before and after picture side by side using an app such as Layout or similar. by clicking this link or going to https://thesculptedvegan.com/4wscompetition/ between Monday 20th May 2019 (BST) and Friday May 24th 2019 (BST), that’s London time. Please ensure you follow the image guidelines in Step 2 & Step 3. Make sure you upload high quality images and not thumbnails. Low quality images will not show off all the hard work you have done. You will receive an automatic response if your email was received successfully. If you did not receive this response, please upload your images again. All entries received will be made public on our voting page, and the public will choose their top 10 finalists and voting closes Sunday 2nd June 2019 (BST). The 10 finalists will then be uploaded to our FB biz page where the public will choose their favourite. Voting closes on Sunday 9th June 2019 (BST). The finalist with the most public votes will win the top prize of $5000 cash and their choice of any other Sculpted Vegan Program other than one they have already purchased. The finalist will be notified by email and announced publicly on Facebook and Instagram on Monday June 10th 2019 (BST). The cash will be sent to the winner via PayPal only. By submitting your photos for judging you are giving The Sculpted Vegan and partners, express permission to re-post and re-use these photos in any and all promotion material pertaining to this challenge, or any future challenges, or in any other marketing material. We will disqualify suspicious entrants. Any suspected cases of cheating, we reserve the right to choose a winner by a different means. The method used to decide is at our discretion and the winner will be announced in the FB group. Through exercise training videos and guidance, I will lead the way to show how to apply intensity, isolation, load application and precise muscle failure to get totally shredded. I will show you how to lean out every single muscle group. 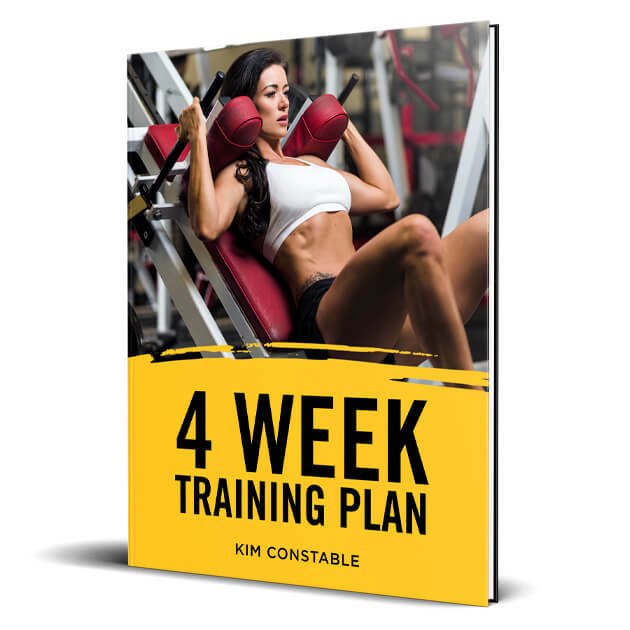 You’ll be training 4 days per week with 2 cardio sessions per day. If you have to swap strength training days around to suit your schedule, that’s fine. Please note: This program is designed to be done in a gym and cannot be completed at home unless you have a significant amount of equipment. Over the next 28 days, you will be eating a clean, anti-inflammatory diet designed to get nourish your body and get lean. Your shred timeline is very short, so there’s no room for error or cheating. 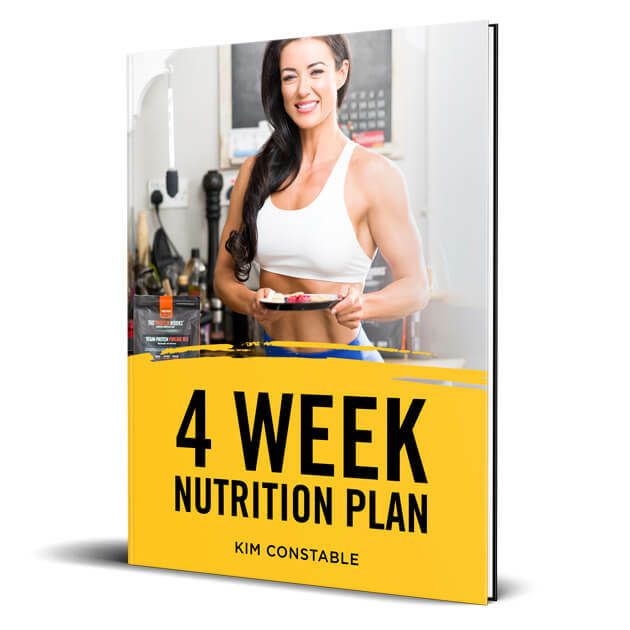 If you follow this precise nutrition plan without fail, you’ll see that it’s very possible to lose half your body fat and get ripped in 4 weeks. Choose from only 15 foods to keep your nutrition simple and precise. There are no meal plans provided with this plan as it is an individual approach. “One size fits all” meal plans are for amateurs, not athletes. We will teach you how to personalise your plan, count your macros and plan your food so you can meal prep… athlete style. The SV4WeekShred protocol is intense and will test your physical and mental abilities to the max. With calorie restriction comes the risk of fatigue, impaired performance and loss of muscle tissue. Buffering these barriers with precise supplementation delivered at the right times can provide faster results, which is imperative when you want to be a fat-loss success story. 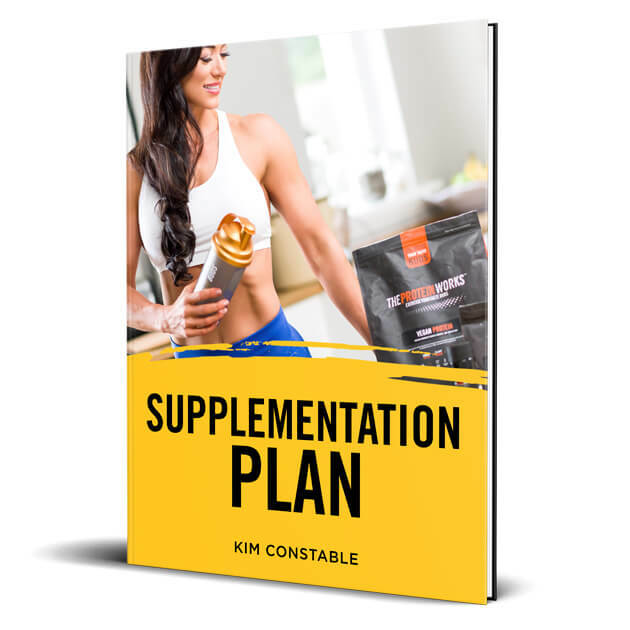 This program gives you a precise breakdown of the supplements you will need to go from shapely to shredded. Our super simple food list makes meal design easy. If something is complicated you are less likely to stick to it 100%. This program is as simple as it gets. In fact, many are overwhelmed by just how simple it is in the beginning! 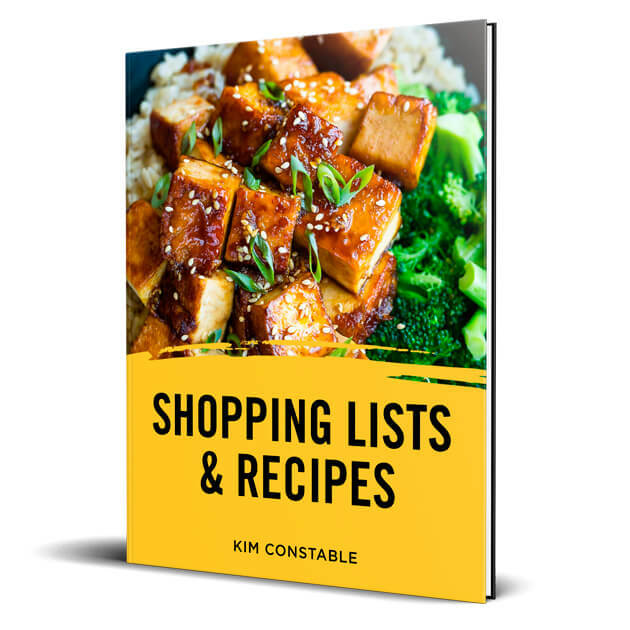 Each meal time, choose from each list of whole, plant foods to create delicious, nutritious, fat burning meals, or choose from the recipe samples we have provided. Will you be eating basically the same foods for 4 weeks? Yes. But believe me when I say, you’ll be on your knees with thanks for the simplicity of the food as have more time to focus your efforts in the gym. When you add it all up, that’s a total value of $688! 4 WEEK SHRED: It’s time to ditch those layers and get shredded.